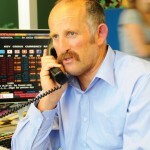 You may know Gareth Morgan as an Economist or as an astute investor into son Sam’s TradeMe business. You may remember Gareth as the controversial regular guest on Ralston Live or have heard his bike stories from the Silk Road on Paul Holmes’ breakfast show. 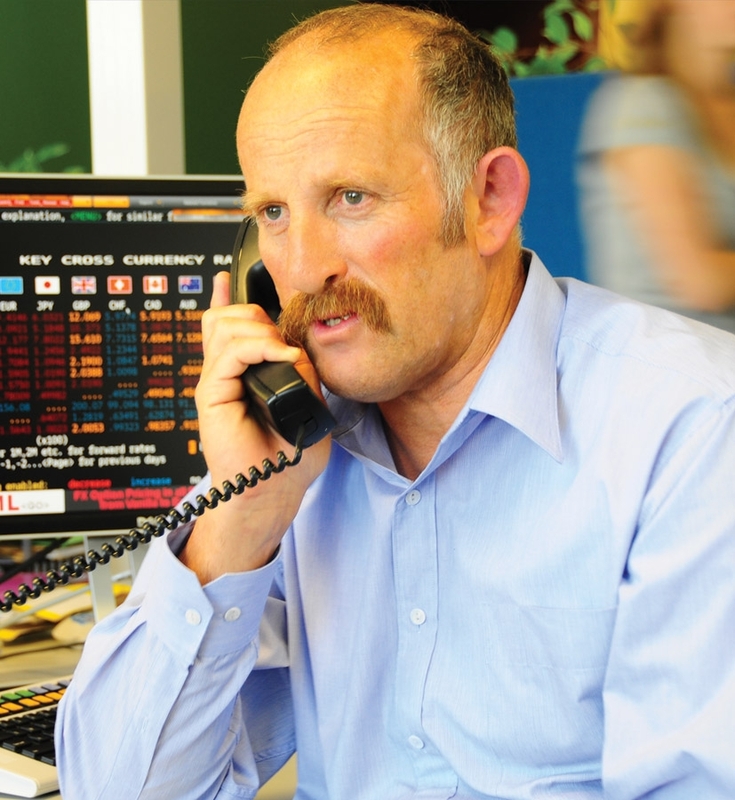 You may have read his latest book “Health Cheque”, or followed his investment advice. You might not know that Gareth was born with a cleft lip and palate. Gareth’s personal experiences of being born with a cleft have undoubtedly added to the unique and wonderful person he is today. Gareth’s message is clear. Having a cleft is a challenge and there are difficult times as a child growing up, but out of adversity comes great strength of character and opportunities to choose how you respond to challenges. To the reporter telling him he would need a front person for his business that people could understand, Gareth responded by becoming a sought after public speaker. To the bullies at school, Gareth’s cunning to befriend the toughest boys and make sure they kept an eye out for him. To being able to write a book like Health Cheque which opens up conversations to start looking at our health system in a different way. Gareth has taken the opportunities that have come and used them to his advantage – and he’s made a true difference along the way.